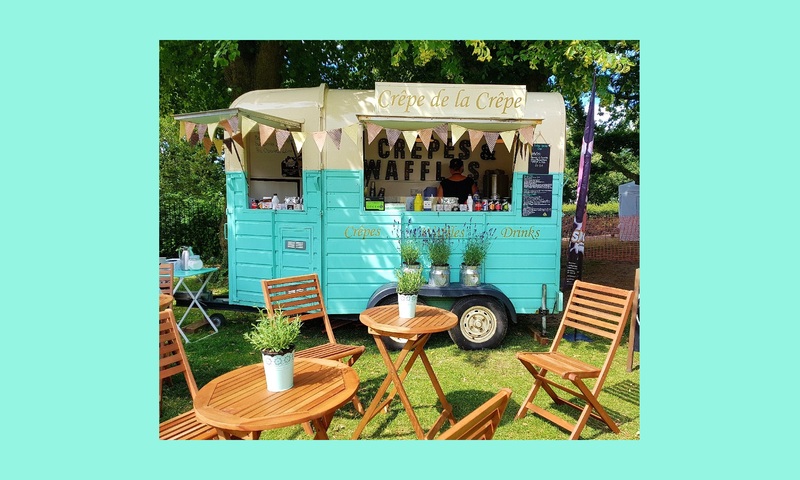 Our mobile crêperie originally started its life as a vintage horse trailer which we sourced in Kent and brought back to our hometown in Essex, ready to embark on our new adventure and lifelong dream to have our very own, family run mobile crêperie. Both Nick and Emmi are passionate about food and have always loved the traditional French way of life, and not forgetting their well-known crêpes, famous for their versatility to be eaten as a savoury dish or as a sweet. 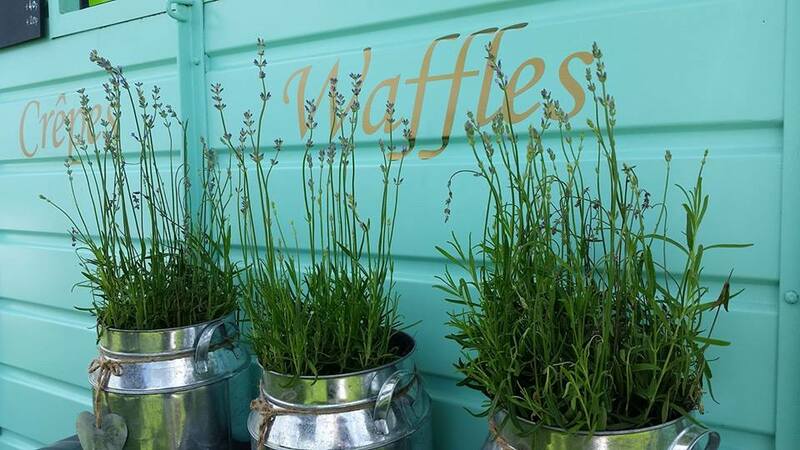 As well as having crêpes, you could add our freshly baked, large Belgian waffles to the menu. Our waffles are delightfully crisp with a caramelised coating, light and fluffy in the middle and come served with an array of delightful toppings including fresh fruits, chocolate sauces, sweet syrups, whipped cream and savoury options too. 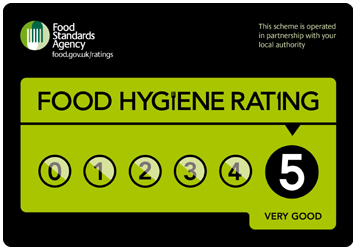 We can also cater for vegetarian, vegan & gluten free dietary requirements. 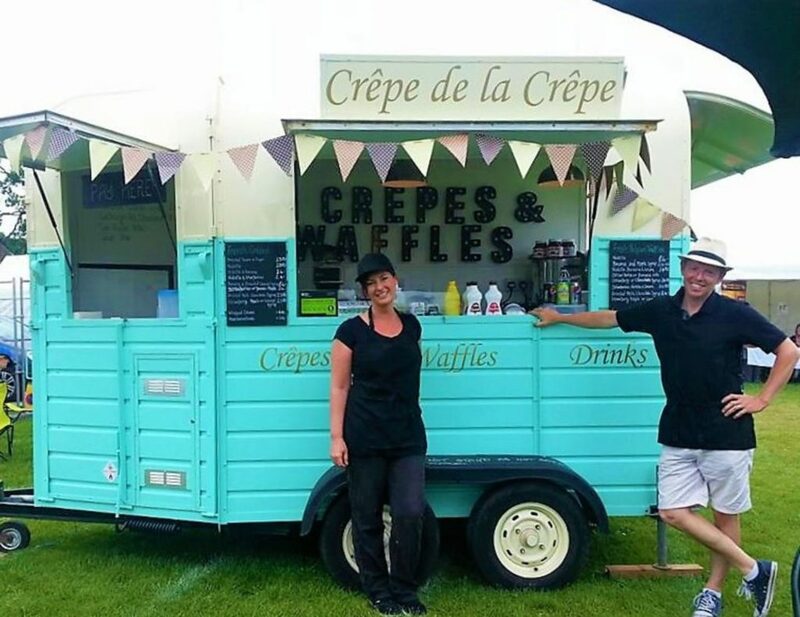 “We love what we do best, serving our delicious crêpes and waffles to our delighted customers, that we like to call our friends”. Clients we have had the pleasure of working with…..